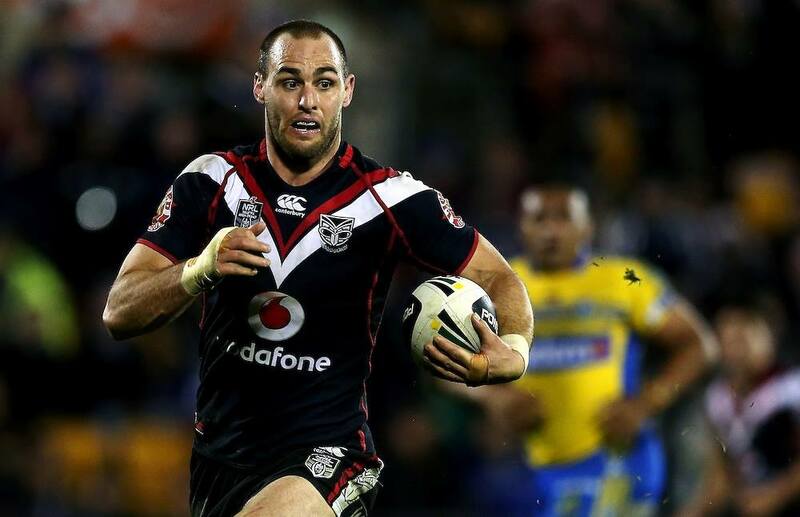 Over the last two decades there have been many great players who have donned the NZ Warriors colours with true distinction since the franchises inception in 1995, but none more so than Simon "Juju" Mannering. In Round 16 of the 2005 season a somewhat gangly young man from Motueka made his NRL debut in the center position for the Warriors in the franchises 10th anniversary match against the Brisbane Broncos at the then Ericsson Stadium, although the Warriors did not have a great season in 2005 they managed to dispatch the Broncos 30-18 that day for the second time that season. In a squad graced by some of the Warriors greatest ever attacking players, Vatuvei, Meli, Toopi, Faumuina & of course the legendary Stacey Jones to name a few, Mannering did not really stand out in his debut match or even in his six further appearances for the Warriors that season, in this writers opinion it was a relatively solid but unspectacular debut season from Mannering with little real indication that this then young man would eventually kick on over the next decade of his career to become arguably the greatest rugby league player the NZ Warriors have ever produced. 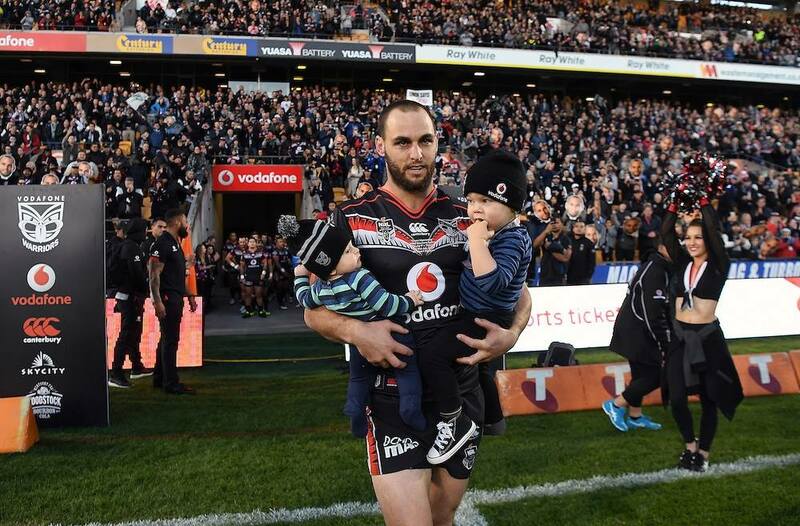 Over the course of the following decade Mannering's rugby league career went from strength to strength & he has collected numerous & warranted accolades along the way, but in this writers opinion, perhaps Mannering's greatest achievement is that he has shown that the Warriors & the NZRL's much maligned development systems can actually identify, nurture & produce genuinely consistent exceptionally high level first grade rugby league players. An eternally hot topic for debate in the NZ rugby league community is the seemingly poor state of the NZRL's & the Warriors developmental systems, especially when directly compared to the vastly superior rugby league development systems in Australia, but what Mannering has unequivocally shown is that young NZ rugby league players do not necessarily have to jump the ditch & head to Australia to develop into genuinely top shelf rugby league first graders, it is possible with hard work, commitment & discipline to achieve that goal right here in NZ & two Warriors greats that have shown that to be true, in no uncertain terms, are the great Stacey Jones & perhaps even more so Simon Mannering. On July 2nd 2016 the NZ Warriors lined up against the Gold Coast Titans at Mt Smart Stadium for what was Mannering's 250th first grade appearance for the franchise & somewhat fittingly the former Warriors captain was once again handed the skippers role due to regular 2016 skipper Ryan Hoffman being sidelined by illness. The two things that really stood out in that match to this writer was an almighty tackle that Mannering laid on Titans & fellow Kiwis player Josh Hoffman to trap him in goal during a crucial period of the match & secondly the genuine effort every other Warriors player displayed in that match so that Mannering could further celebrate his 250th appearance with a victory. In his usual way Mannering of course played down his role in motivating the team towards the victory, but it was evident to see that all of the players who took the field for the Warriors that night desperately wanted to get this victory for the man who is the rock upon which this club has laid it's foundation for many a season. If all goes well Simon Mannering should surpass the the great Stacey Jones as the record holder for most matches for the Warriors with 261 appearances, if not by the end of this season then definitely sometime next season & when Mannering finally does retire from football, hopefully not before he also joins the exclusive 300 club (300 NRL first grade matches) he will also, in this writers opinion, not only surpass Jones (if he hasn't already) as the greatest player the Warriors have produced to date, but he will also be firmly in the conversation for the greatest rugby league player New Zealand in general has ever produced.